Here’s a report of the posters that were in the streets of Brussels (St Boniface area). They were not supposed to stay long, so we hope you availed yourself of the sun and went for a walk this week-end (17th-18th of March). 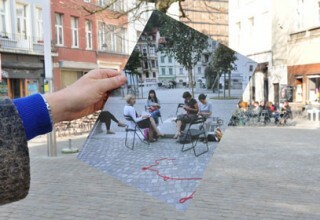 Human Cities Festival – now in Brussels! No need to live in Milano to enjoy, no need to be Gisela & Peter… Pictured by François, Brussels – Ixelles, 16th March 2012. 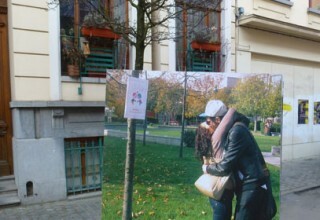 Pictured by Magalie, Brussels – Place de Londres, Ixelles, 16th March 2012. 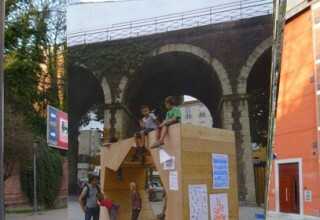 A daring proposal : street for kids, kids in street ! Pictured by François, Brussels – Ixelles, 16th March 2012. 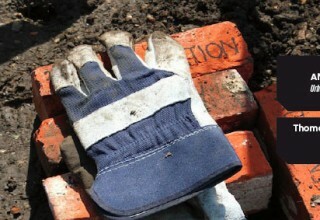 This is the complete presentation of GARDEN ANGELS LAB © / Urbain regeneration and kitchen gardens. 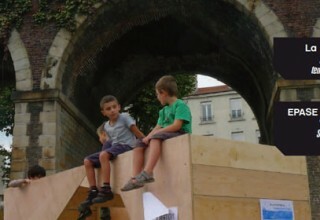 This is the complete presentation of La Cartonnerie, an experimental and temporary public space in Saint-Etienne, France.